Langton Matravers is a small village on the Isle of Purbeck in Dorset. It is situated about 2 miles west of Swanage town centre and 5 miles south-east of Corfe Castle. The name Langton stems from “long town”. Matravers stems from the name of Lord Mautravers who once resided there, and ultimately originates from the French “mal traverse”. 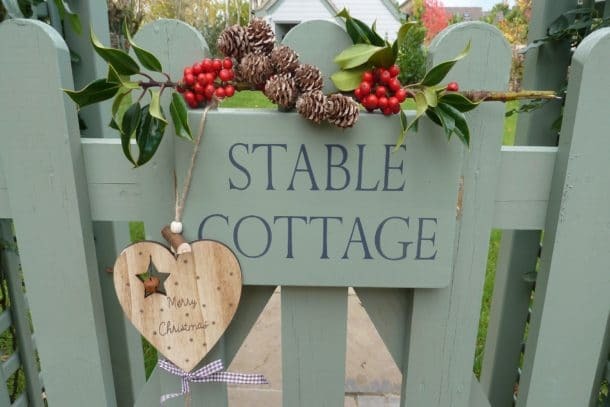 Langton Matravers accommodation is available all year round with a variety of facilities we are sure we have the perfect self-catering accommodation for you. A Parish Museum was opened in a small room of ninety square feet ground area and ten aspects of local history were then shown in rotation. This proved to be so successful that a more permanent home was found in a disused coach-house and stable in 1982. 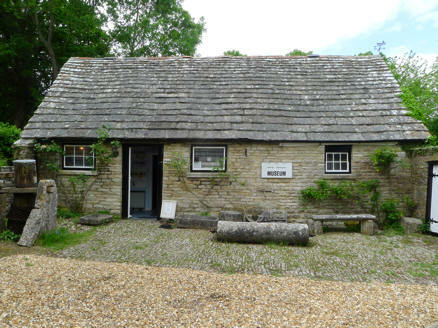 The Museum is run by the Langton Matravers Local History and Preservation Society and is staffed by volunteers, providing a complete picture of the ways in which the local stone was quarried and used. 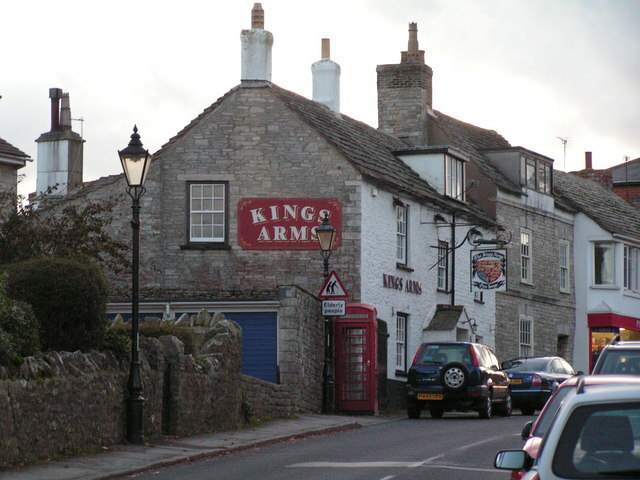 Langton Matravers Museum is located in St George’s Close, behind the parish church of St George. The museum focuses on the quarrying industry (of Purbeck Marble and Purbeck Limestone) which has historically been important for the village. The museum occupies a former coach house, and houses approximately 25,000 artefacts. We regulary update our last minute deals page and regular feature some fantastic Langton Matravers accommodation. So if you are looking for a last minute break in this historical village vist our last minute page or call the office on 01929 481547.